Preferred Group donates a portion of every transaction we do and is proud to be part of the total that won RE/MAX River City the award for "Top Children's Miracle Network Contributor for Northern Alberta." Making it 4 years out of the last 5 we have won this award. So happy to help such a great cause. 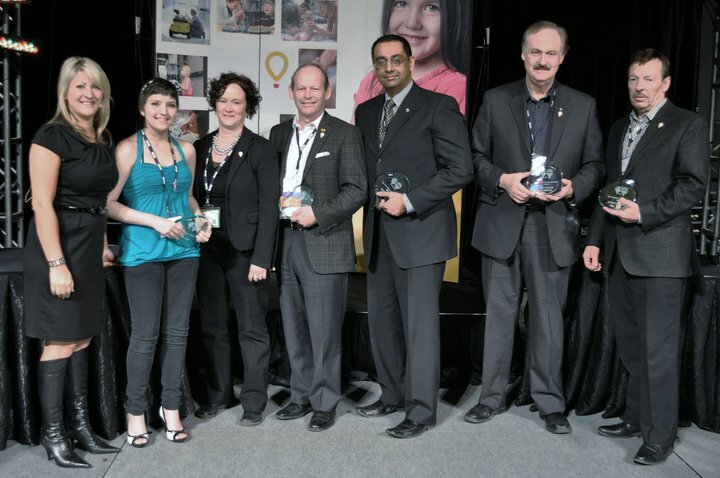 Our Broker - Shami Sandhu in the photo above accepts the award at our annual conference.